Ski holidays are not the cheapest type of holidays. You need to get the ski resort, which often means quite expensive plane ticket and airport transfer. 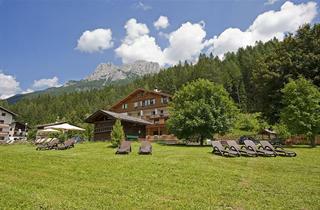 You need to pay for the accommodation, purchase the ski pass and buy or rent that ski equipment. 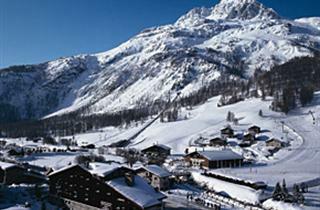 The best way to reduce the price of the ski holiday is to book a cheap accommodation. You can book inexpensive ski hotel in a number of ways. Change to dates from high season to low season is a good rule as is choosing a smaller ski resort. Forming a group with your friends and booking a group ski holiday with us is an excellent option, too. Another way to go is to have a look at the list prepared by us below, where we have scanned the Alps for the very best value for money deals. We hope you save a lot of money using our cheap 2018/19 ski holiday list below.